world’s biggest. 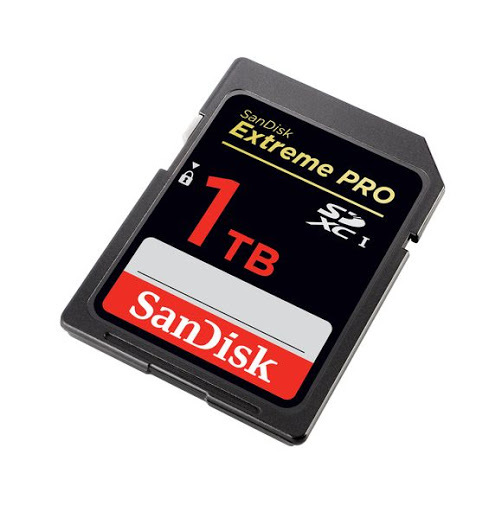 Things have moved fast, though, and compared to the 64MB card, today’s 1TB version offers 16,384 times more storage. will be some downsides. The 1TB card is certainly going to be prohibitively expensive, and at such a large capacity, read and write speeds are going to be comparatively slow. Also, if you’re working with a 1TB card there’s always the danger you’ll have too much space and forget to ever switch cards.